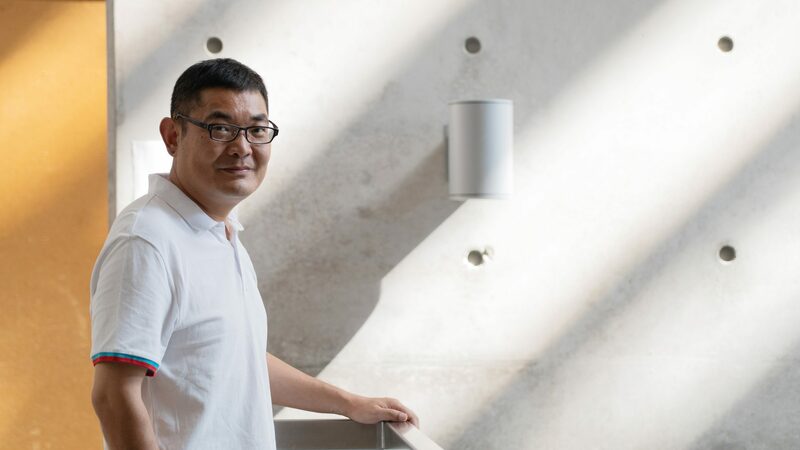 Ya Chen, a recent Executive MBA (Chinese) programme graduate of The Chinese University of Hong Kong (CUHK) Business School, was the first business student to successfully execute an initial public offering (IPO) for a company during his time at CUHK. Wuhan Hiteck Biological Pharma Company Limited（武漢海特生物製藥股份有限公司）, founded by Chen, had a registered capital of RMB 60 million yuan when it went public on the Shenzhen Stock Exchange in 2017. It is currently valued at RMB 3 billion yuan. Chen considers himself lucky and takes pride in working in the health sector. With strong observation skills, solid execution and a sharp mind, he has helped his company develop a signature product called “Mouse Nerve Growth Factor for Injection（金路捷）”, which is based on a Nobel Prize in Physiology or Medicine-winning nerve growth factor. While the Initial Public Offering (IPO) plays a role in accelerating the growth of his company, he believes that the continuous development of better health products is far more crucial. Even with the success in his company’s IPO, his aspiration to improve human health through innovation has not wavered. Chen is a Hubei native who majored in fine chemical engineering as an undergraduate and studied corporate and business management part-time at Tsinghua University and Wuhan University. 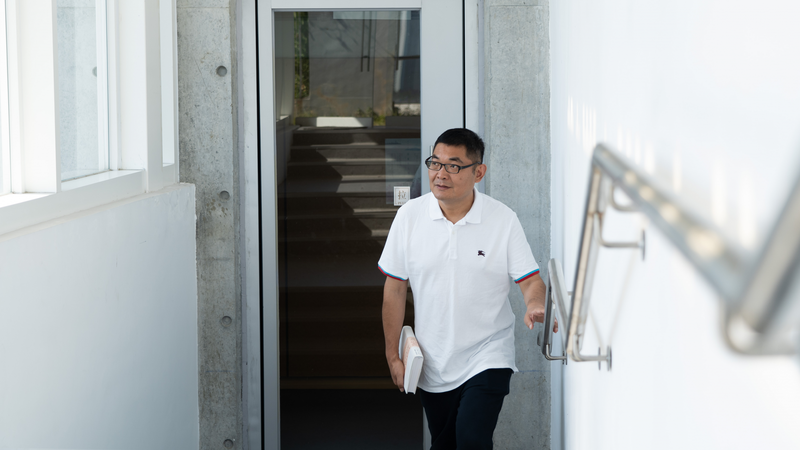 He enrolled in the CUHK EMBA (Chinese) programme in 2016 and embarked on a monthly journey from Wuhan to Hong Kong, which are some 900 km apart. Each one-way train ride took almost a full day. Thankfully, the Hong Kong section of the Guangzhou-Shenzhen-Hong Kong Express Rail Link that opened in 2018 has shortened his ride to 4.5 hour each way. Despite the long journeys, it did not stop Chen from choosing to study in Hong Kong because he valued the international academic atmosphere, the history as well as the cultural heritage of CUHK. For instance, New Asia College founder Ch’ien Mu（錢穆）had strong ties with mainland education, and the now defunct Yenching University（燕京大學）was the predecessor of Chung Chi College. He found these connections relatable. Besides gaining professional knowledge, he looked forward to opening his mind and broadening his horizons with the experience. Chen appreciated the lively classroom culture and ideal learning environment of CUHK and considered those two years well spent. In addition to the friendship with his classmates, he also benefited from business theories and knowledge such as financial planning and business negotiation skills. The content was useful in helping him organise his years of business wisdom in a systematic manner. 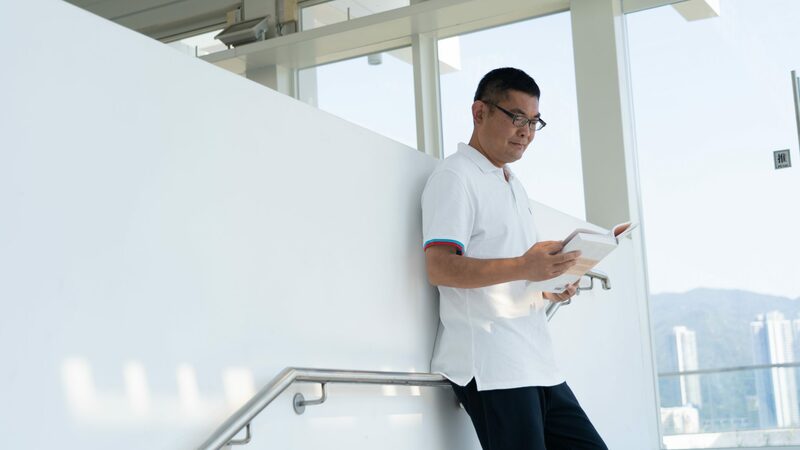 Chen started out his career in chemical engineering, and later caught eye of the growing momentum of the biopharmaceutical industry. 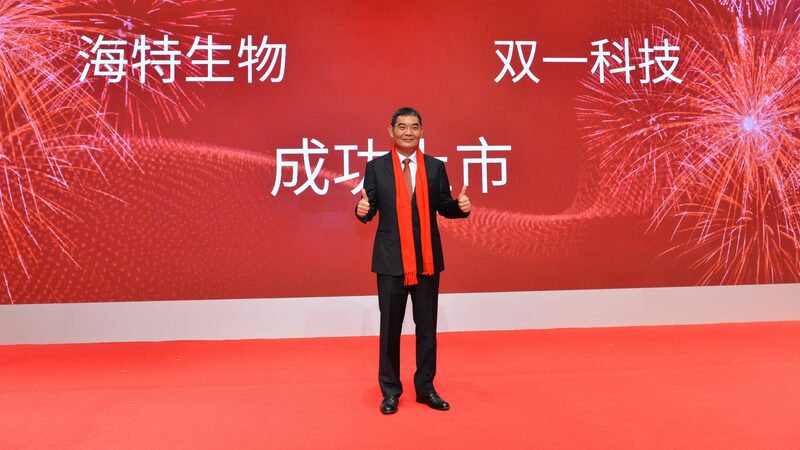 In 2000, he seized the opportunity to establish Wuhan Hiteck Biological Pharma Company Ltd. with several other shareholders and become its President and General Manager. To the global pharmaceutical industry, traditional chemical pharmaceuticals have been its core business with the largest sales volume, whereas biopharmaceuticals are the emerging business with the fastest growth rate. Biopharmaceuticals, such as vaccines, are drugs that are manufactured using bioengineering, with much more complex structures compared to chemical pharmaceuticals. Biotechnology has been advancing in an astonishing rate in recent years, renewing hopes for people battling tumours and other chronic diseases. Immunotherapy, developed by two 2018 Nobel Laureates in Medicine or Physiology, is a notable example. Chen believes that the future depends on innovation, which is also the guiding principle for his business. His company puts a huge emphasis on R&D and strives to become a world-class pharmaceutical company for nervous system disease treatments. After almost two decades, Hiteck has evolved into an innovative business with an annual turnover of RMB 770 million yuan. It possesses a GMP-accredited factory plant with a total floor area of more than 10,000 square meters and offers more than 20 bestselling products. Its signature product “Mouse Nerve Growth Factor for Injection” is the first government-approved medication for neuronal damage-related disease in the global market. Under Chen’s leadership, Hiteck was successfully listed on the Shenzhen Stock Exchange in 2017. He is grateful for the support from his friends, colleagues, business partners and clients, and thanks CUHK for the knowledge that has empowered him to guide the company to this point in time. Collaboration with CUHK on medical research is something that he looks forward to down the road. Looking ahead, Chen reveals that the company will invest more in R&D. Chen explains that for chemical pharmaceuticals, besides keeping the manufacturing procedures in its own factory and closely controlling the quality of raw materials, it will turn its focus to small molecule drugs in hopes to improve existing drugs. In terms of biopharmaceuticals, Hiteck will conduct more research on diagnostic reagents in order to offer more accurate information on drugs. In addition to all of that, the company has established a pilot site in Zhuhai to gear up for opportunities presented by the Guangdong-Hong Kong-Macau Greater Bay Area development.